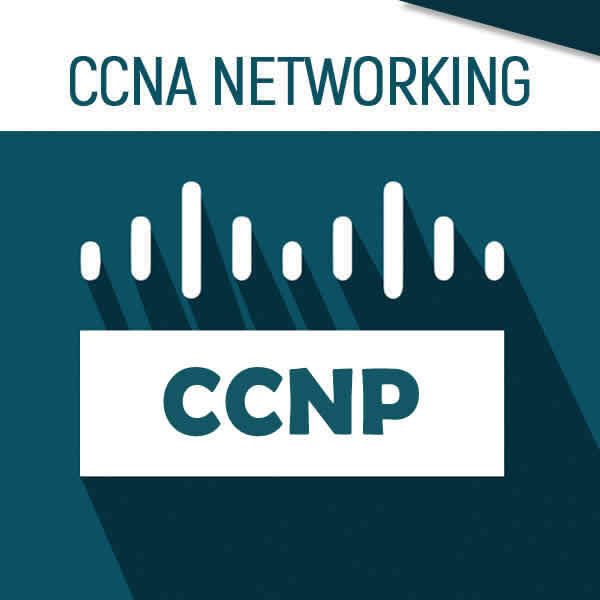 A CCNP is a certified computer network professional that has received certification from Cisco Systems, Inc. A Cisco Certified Network Professional (CCNP) will plan, build, and troubleshoot networks. They will work with other specialists to implement security, video, wireless and voice networks. Most employers prefer applicants to have a bachelor’s degree in computer science or a related field. 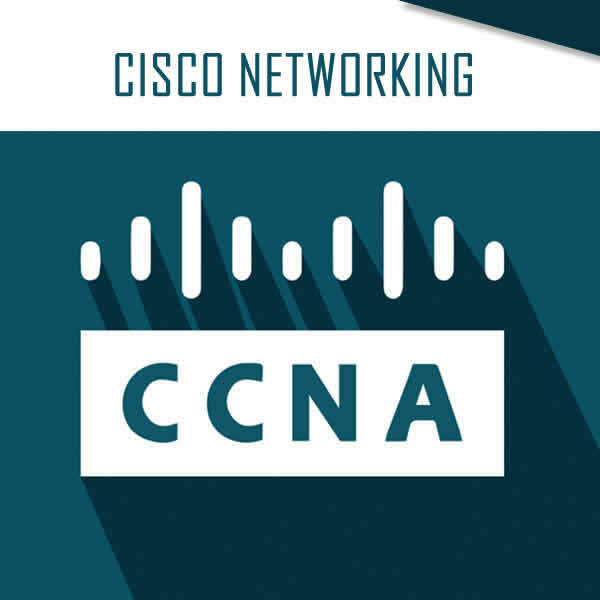 To be certified as a Cisco Certified Network Professional an applicant must first gain Cisco Certified Entry Networking Technician and Cisco Certified Network Associate certifications, and perform necessary classroom work. CCNPs build and maintain computer networks for businesses, hospitals, government facilities and schools. They will plan and troubleshoot networks, analyze costs and recommend appropriate equipment. With continuing education and work experience network technicians can become network architects or managers. They may also pursue a career in teaching networking skills. According to payscale.com, the annual salary for a CCNP ranged from $51,364 to $104,136 in July of 2010. Salary was dependent on job title. 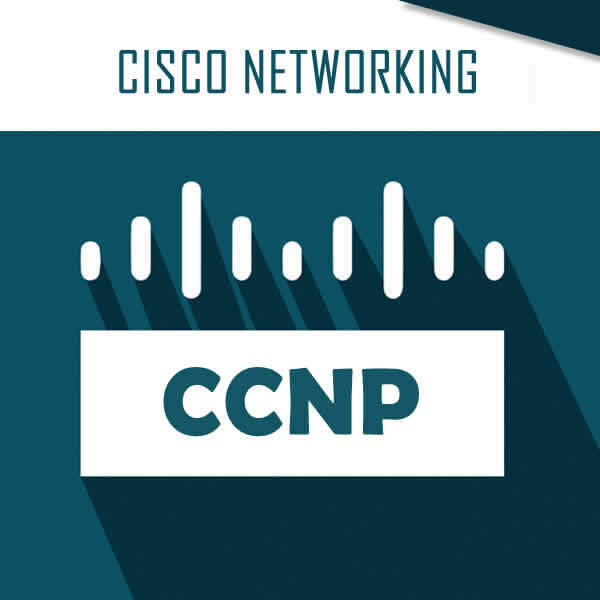 CCNP’s working for Cisco Systems, Inc. earned salaries ranging from $71,052 to $108,106. 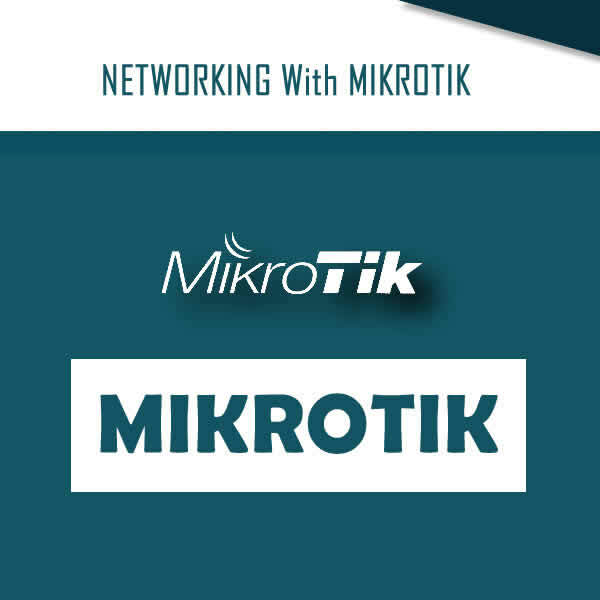 Mikrotik Networking offers a complete solution for your network connectivity needs – starting with your home network and reaching up to the ISP centre of operations. No prior knowledge is required, and a minimum of three (3) months and Nine (9) hours lecture per week is required to complete the Associate level training.